You may be very familiar with sesame seeds, but have you ever heard of benne seeds? They’re actually the same thing! The plant that makes the sesame seeds is actually called benne seeds, so today we’ll show you how to grow sesame seeds! Sesame seeds are used extensively all over the world in many dishes and this tasty seed is an easy plant to grow! The benne plant is drought tolerant and can be grown in many regions where it is warm such as Texas, Florida, and California. The plant can reach anywhere from 2 to 6 feet and has white or pale-pink bell-shaped flowers that will bloom for several weeks during the summer. Plant in fertile soil with a neutral pH. Soil must also be well draining as sesame plants cannot tolerate soggy soil. You can find seeds at your local nursery, online, or through heirloom seed companies. Start seeds indoors a month before the last expected frost. Plant the seeds in small pots and cover with about 1/4 inch of good quality, potting soil mix. Keep the soil moist until germination. Transplant outdoors once temperatures reach 60-70F (16-21C). The seeds will be ready for harvest after 100-130 days. 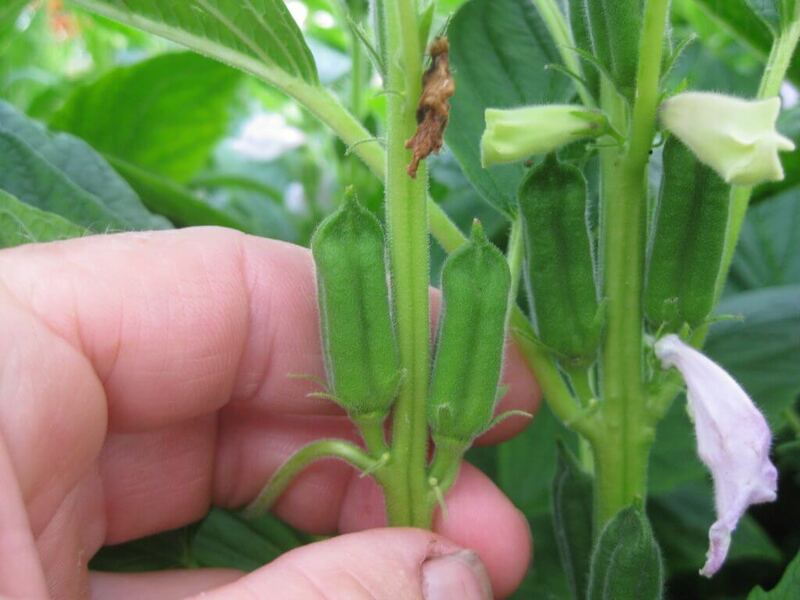 After pollination, the flowers will develop small pods which contain the sesame seeds. 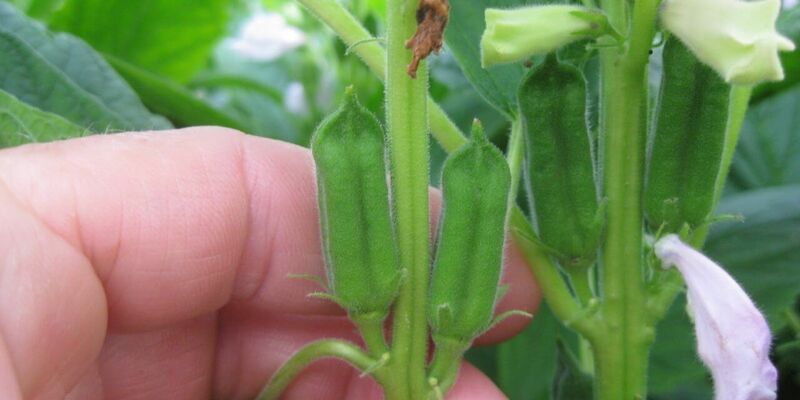 The seeds are ready to harvest when the pods turn brown and begin to slightly crack open. So now that you know how to grow sesame seeds, it’s time to roll up your sleeves and get to planting! How to Grow Sesame Seeds AKA Benne Seeds was last modified: November 2nd, 2017 by Aniela M.